We bought a Laguna last year and only used it a couple of times; it appealed because of it's lightweight aluminium frame (like the Biscaya)with a ventilated kitchen window at the rear so you can cook inside if you want - we didn't - and the fact that it is all-season polyester (don't have to re-pitch to dry out, if you are unfortunate to pack up wet), but it just didn't tick all the boxes for us. The front panel can be positioned in one of two places; at the front of the tent (to make a bigger living area) or back a bit (to create a front porch). We had experienced this option on a previous tent of ours (the big ol' frame tent Bella Vista), so it seemed a good idea. However, your pitching has to be spot on or else you have to unpeg and de-tension in order to re-position this panel, so it ain't quite as simple as it sounds. This tent was to replace our Cabanon Pacific, a super quick pitch small frame tent with aluminium frame, and our thinking was that it would give us a bit more room plus a permanent porch / sun canopy, only we found it took considerably longer to pitch, pack size was much more bulky and heavy and, to be honest, it was 'neither nowt nor summat'; neither a small tent for quick pitches nor big enough to be used on our longer stays. 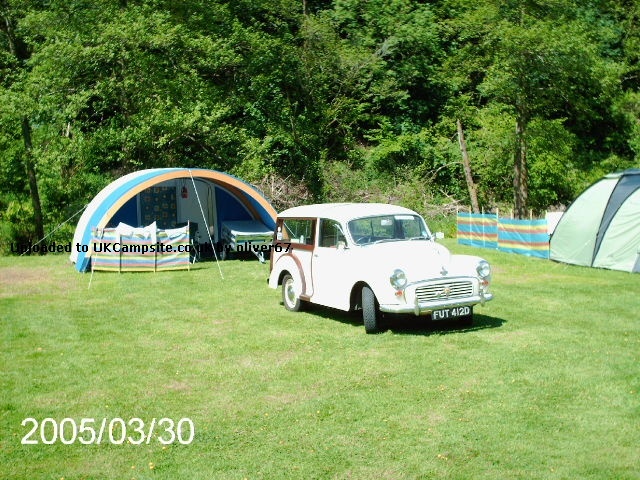 That said, my criticism is quite subjective and it just didn't suit our particular needs but that is not to say someone else wouldn't find this a great tent; quality is excellent, this is a well ventilated and bright tent which does have a certain appeal. A great tunnel tent made by Cabanon, light weight tubes make the frame for this tent. Front can be unzipped to make a large open area. Ideal tent for both the UK and the continent. Similar to the biscaya with out a sig, still can be purchased. Add your review of the Laguna! The Laguna is a light weight compact frame tent that has been designed to be user friendly and versatile. The front wall can be moved or taken out entirely to create versatile living space. Bedrooms opposite each other means you can be separate from the kids and an opening window at the back means you can cook inside if needs be. Add the fact that this tent is light weight yet very sturdy and easy to put up and you have a lovely family tent that�s of superb long lasting quality.